Most diets seem to succeed in the short-term and fail in the long-term. The solution for long-term healthy weight management is truly about adapting to a more balanced and healthy mindset and lifestyle. Because losing weight is more than a diet. But, where do we start? Unless we are talking about eating certain foods that you truly prefer to eat you are taking a short-term prescription in order to get over your current situation. We are “on a diet” or we are “off a diet”. 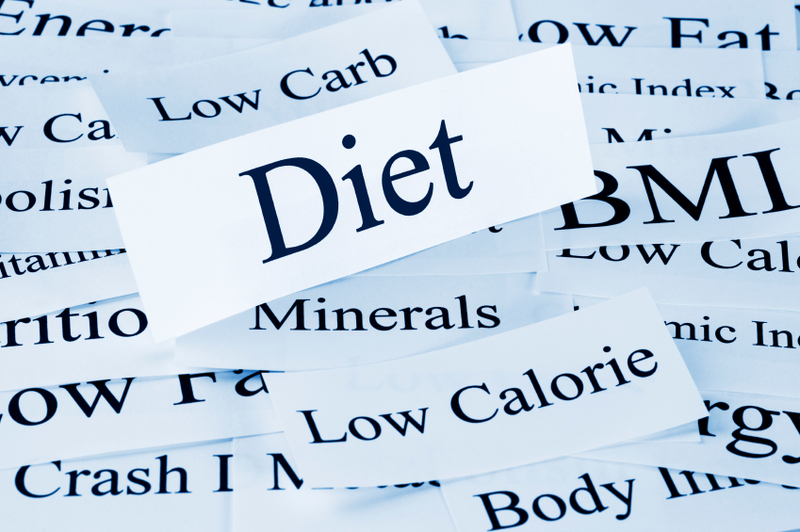 The term implies that a “diet” is something outside of ourselves. And, you may feel that what you need is something outside of ourself . You might want a jumpstart to get going with a diet plan but at some point those behaviors will have to become a part of you in order to sustain a long term change. 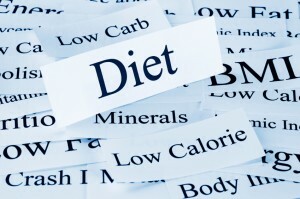 Permanent weight loss is not something that a “quick-fix” diet can achieve. Weight loss happens by changing mindset, eating behaviors and activity to eat less and move more. The change comes from within. Imagine a successful and healthy weight management plan by seeing what you would be happy to eat to find your happy or healthy weight. To start, imagine a weight you are able to maintain fairly easily. Stay with that thought and allow your mind to automatically kick in and begin to plan how you will get there. See yourself eating with awareness by making a commitment to appreciate, respect and enjoy the food you eat every day. Of course, it’s hard to argue with the health benefits of a diet rich in vegetables and fruits but let’s say you don’t like many fruits and vegetables. You can eat the vegetables you do like. Maybe you’re okay with apples, snap peas or carrots. You can include apples, snap peas or carrots in your diet every day. Or try a new fruit or vegetable you think you might be able to tolerate. You build on this adding habits that make you feel good about the changes that you are creating. The more you that tell yourself that you can’t do the more you believe that it’s true. That is not going to improve anything. The idea is to take steps now that you can see moving you forward to change and improve. A few focused minutes in your day can improve the way that you feel. Set an alarm if you have to in order to consciously remind yourself to choose activities that are like likely to improve you energy. Stretch and take a couple of clearing breaths. Stand up and stretch your arms, back, legs, and neck. Take a deep breath through your nose, hold it, and let it out slowly and forcefully, through your mouth. Repeat several times. Let go of needing to control everything all of the time! Breathe, let go! Aggression, anxiety and overall feeling stressed-out. Activates addictions. Suppresses libido. Associated with depression. Can be toxic to brain cells. Breaks down muscles, bones and joints. Weakens the immune system. Increases pain. Clogs arteries. Promotes heart disease and high blood pressure, obesity, diabetes and osteoporosis. 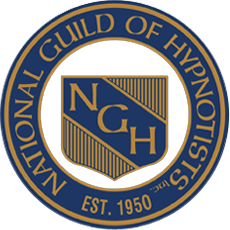 For Beyond 50′s ”Natural Healing” talks, listen to an interview with Alison Sonenfeld, a Clinical Hypnotherapist. For Beyond 50’s “Natural Healing” talks, listen to an interview with Alison Sonenfeld, a Clinical Hypnotherapist. She’ll talk about how hypnotherapy can help people to liberate themselves from habits, beliefs and physical and mental states hold them back from getting what they want. She has successfully guided clients to a stronger, more resourceful place within themselves.